The CityYield team is constantly evaluating leading property markets worldwide in order to identify the best opportunities for investment. Extensive data is collected to assess rental demand, current supply and develop projections for future growth. This investment guide highlights the proven criteria and selection process used to identify properties that are positioned for growth. For a limited time, you will also receive an executive summary of the 2018 research findings based on the examination of over 300 property markets and tens of thousands of properties. 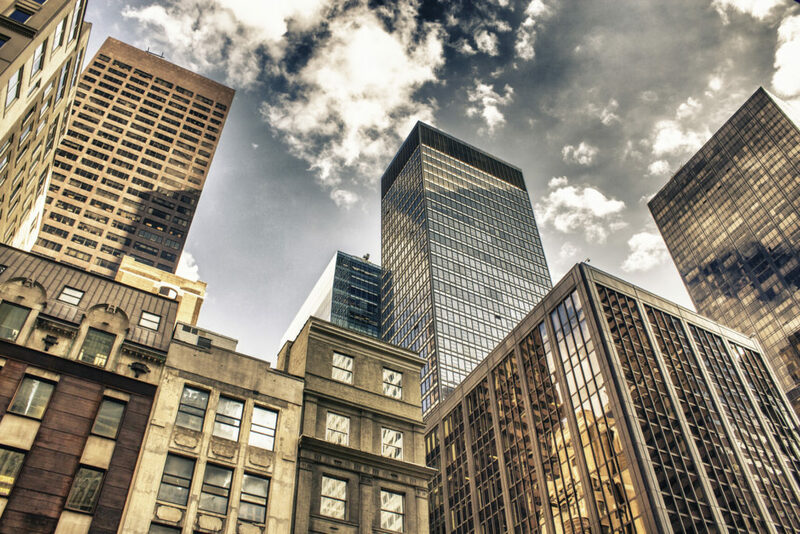 The goal, as with all CityYield analysis, is to provide a factual basis for selecting properties that are positioned to provide investors with safe portfolios that deliver high yields and outstanding capital growth. 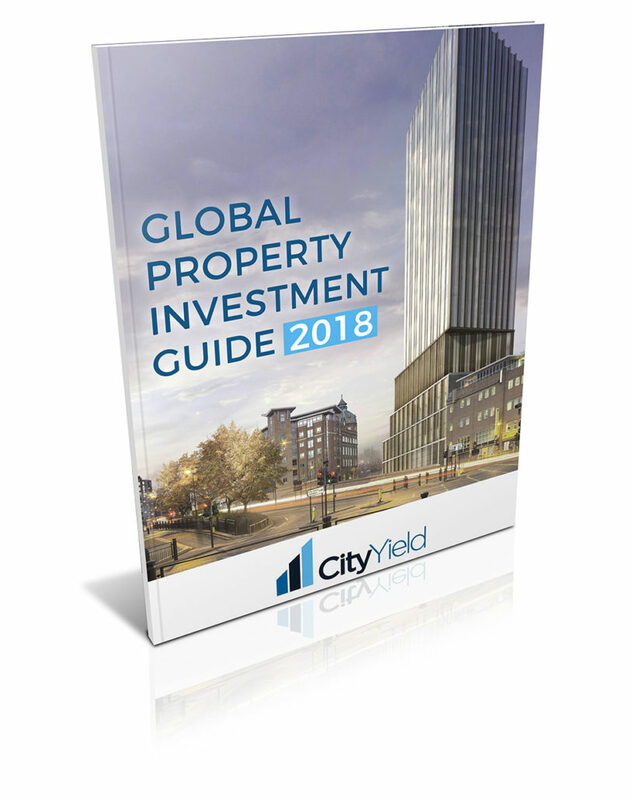 CityYield is a premiere global agency specialising in the sale of investment-grade buy-to-let property across the leading international markets. The company was founded to make global investment property more accessible, easy to purchase and profitable for individual investors. CityYield has been acknowledged around the world as the foremost authority on cross-border property investing.Innovative technology combined with a team of renowned analysts has allowed the company to build portfolios that consistently deliver high yields and outstanding returns. Based in Hong Kong, the company is growing rapidly with new offices opening across Australia. DISCLAIMER: CityYield is a marketing agent that presents direct developer and owner stock to property investors and buyers. Sales are conducted direct between the buyer and the vendor. Every care is taken to ensure that all marketing materials, prices, floor plans, visuals, brochures are correct at time of issue however these do not constitute property particulars for contractual purposes. Please be sure to check all final materials ahead of signing any purchase contract. Property prices can go down as well as up. Homes can be repossessed if you do not keep up with payments. Properties purchased off-plan or incomplete can be open to further risks and losses to buyers. We urge buyers to seek legal advice where possible and must stress that investing in property does carry risk.